The Mayor has published the latest consultation on his clean air plans – but his plans to expand the Ultra Low Emission Zone still leave Londoners in the outer boroughs with the weakest protections against vehicle emission pollution. 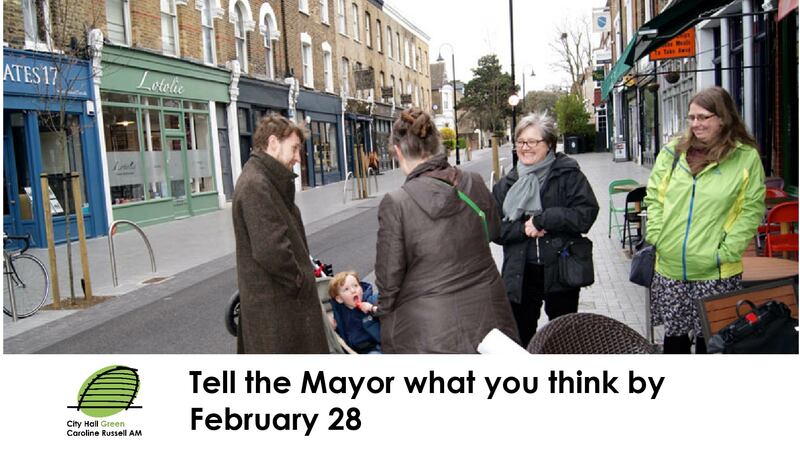 I have written a draft response but the Mayor needs to hear from Londoners too – it’s vitally important to get your responses in before the deadline of 28 February 2018. A London-wide Ultra Low Emission Zone (ULEZ) for lorries, buses and coaches. He is calling for Euro 6 standard to apply to these vehicles from 26 October 2020. 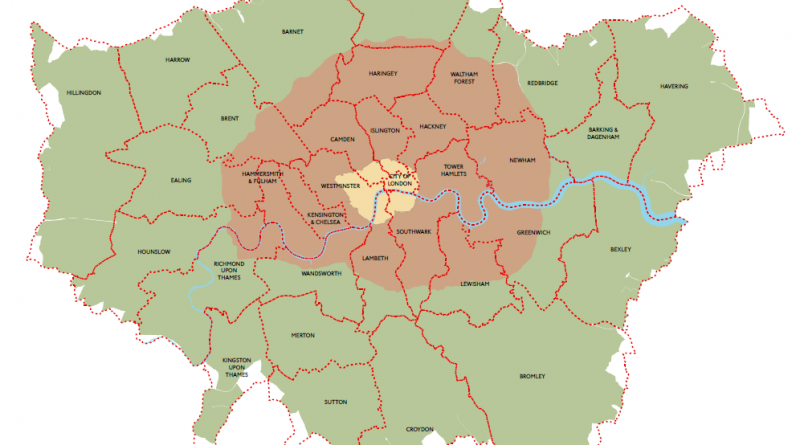 Inner London Ultra Low Emission Zone (ULEZ) for cars, vans and motorbikes, from central London to inner London up to, but not including, the North and South Circular roads from 25 October 2021. Worryingly neither of these next phases will be brought in before the next Mayoral election in 2020. These delayed proposals mean that the Mayor will not be able to deliver on his manifesto promise of providing legal and safe air during his term of office. He risks making the North and South Circulars even more polluted and congested as people try to avoid paying and skirt around the ULEZ. Outer Londoners will still be left out as many of them will still be exposed to dangerously filthy air. Introduce the ULEZ by 2020 in this term of office. You can tell him too. This doesn’t need to take long. Just say where you live and why this matters to you. Whether you live in inner or outer London on a main road or a quiet side road, it’s crucial the Mayor knows that you care about breathing clean healthy air. At the launch of my report, Left Out Londoners, in City Hall last year, the conclusion was clear – whether people live in the centre or the outskirts – dirty air is affecting their daily lives and we need quicker action from the Mayor to tackle this public health crisis. Every Londoner should be able to trust the air they breathe.